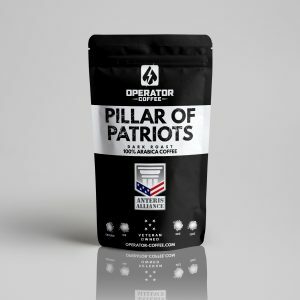 What if every product you purchased helped a Veteran or First Responder? 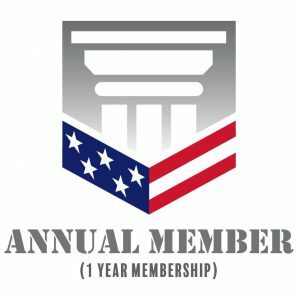 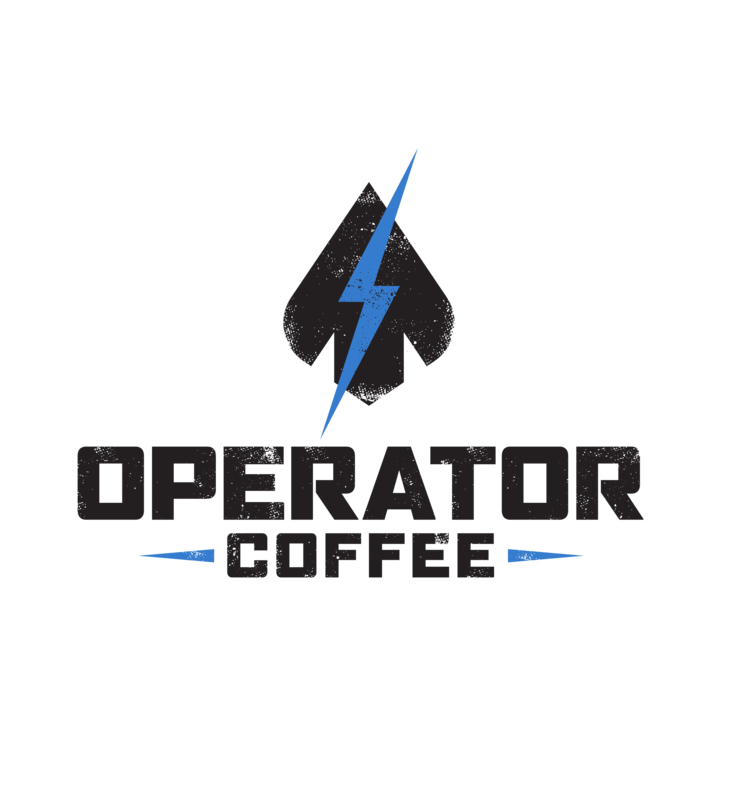 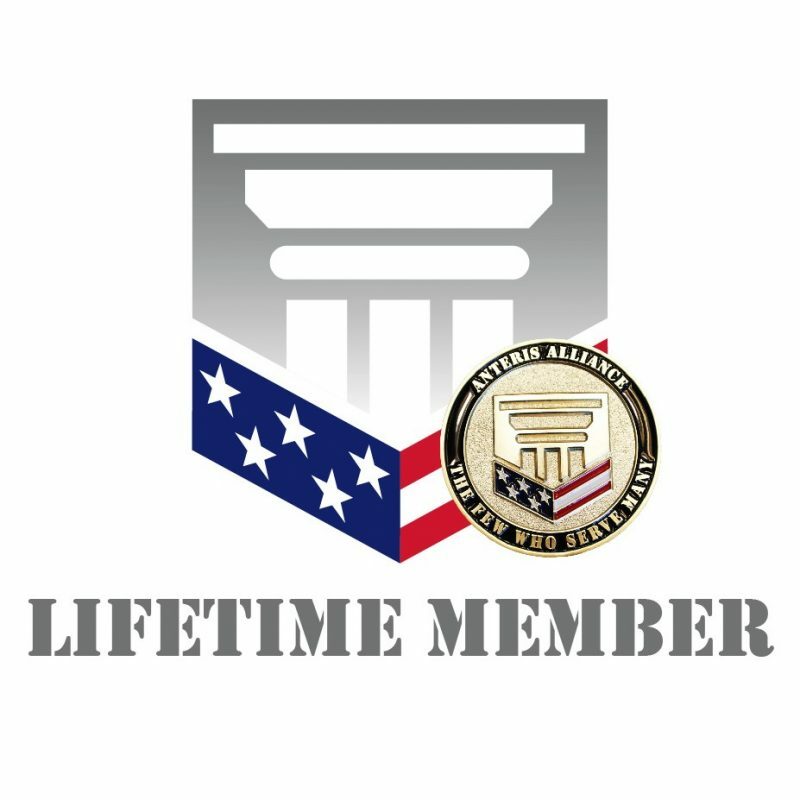 Access the best Patriot Owned Businesses and receive exclusive discounts from companies that have made it their mission to give back to those who have served our country. 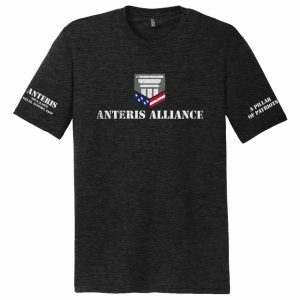 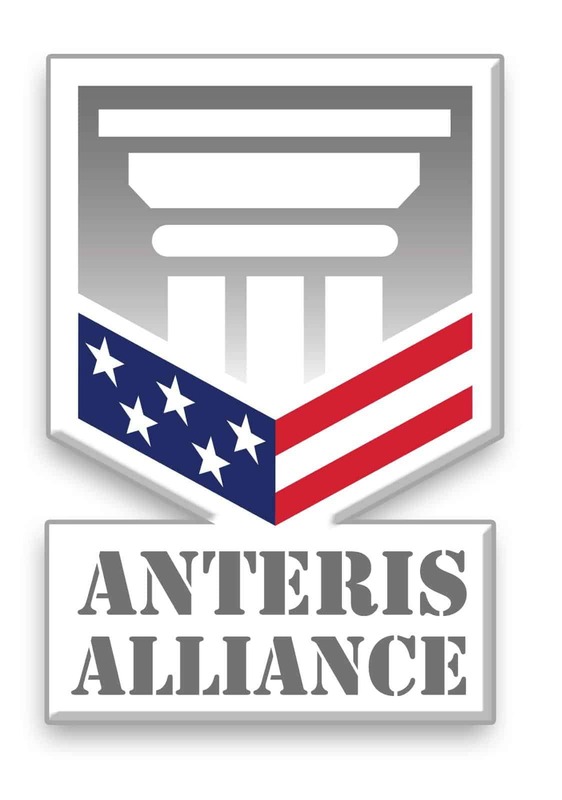 20% off all Anteris Corporate Brands for LIFE!